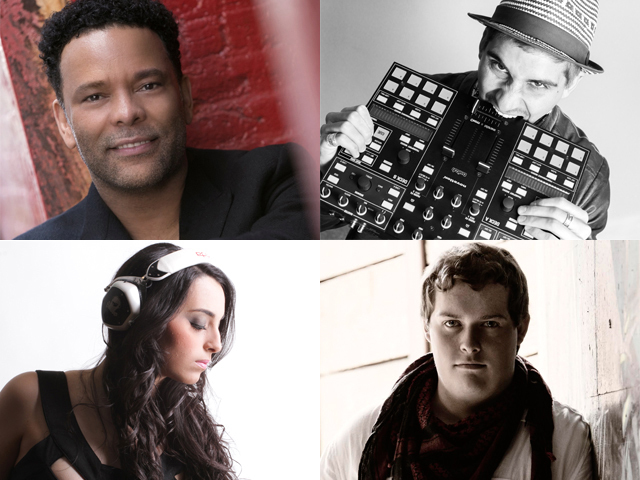 In our December 2014 Dubspot Student Spotlight, we highlight some remarkable artists, DJs, and producers who have recently taken courses at Dubspot NYC, LA and Online. Get to know Zarathustra, Harry Sutton, Looche, Wyatt Schmidt, and Nicole Fiallo. Zarathustra is the experimental electronic & acid beat project from the Chilean-based musician and producer Rafael Silva Schacht. Fusing the sound from yesterday and today, he bursts on the music scene with the aggressive proposal of his singular productions. Under the hood of Cactus Music, he releases his album “Manifestum”; an 8 track mix tape that merges experimental grooves, acid beats and all the psychedelic magic that encloses his productions. Mixed by himself and mastered by Daniel Wyatt, Manifestum is an essential music piece to understand the new rise of alternative music in the actual electronic scenario. Harry Sutton is a New York based Dj who has been spinning in the House music scene for many years. 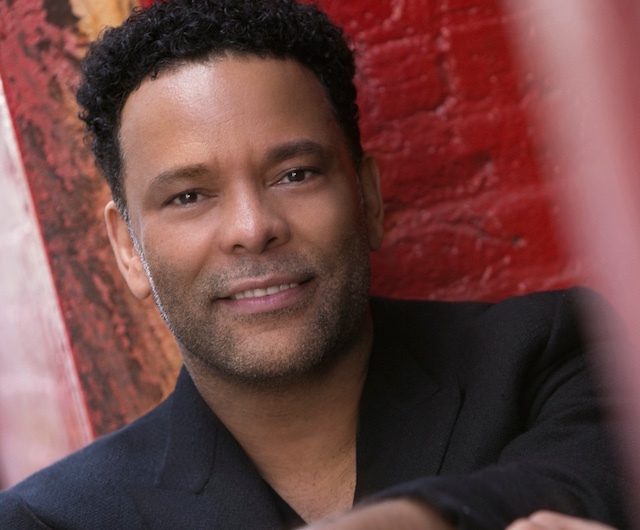 He has efficiently worked the club, lounge and restaurant circuit and his strong work ethic along with his solid reputation, has rendered him many residencies throughout New York City. Harry has a unique and versatile style of spinning all genres of house music including the classics, disco, funk, R&B and Rock & Roll. Harry founded and runs two Dj brands titled SouliciousNYC and Wild Cherry Disco, both currently operating out of New York City. Harry has been on the House music scene since the early eighties and he has heard many of the masters of the craft at work. His experiences from this era of music has enabled him to incorporate the sounds, techniques and theory of the old school with the vanguard movement of the new school. Out of this combination, harry has found his style and he continues to learn and prosper as a professional Dj. In addition to spinning, Harry is also an accomplished actor and restauranteur. Niels Houweling, better known as Looche, is a 21 year old Dutch DJ living in New York. Since he was young, music was his passion. But it was until he was living the life of a waterskier in Florida for more than 2 years, he realized he wanted to switch careers and pursue the sounds in his head. Letting go of his sport brought him home to Costa Rica for a few months, where he prepared for another future and found Dubspot in New York. He packed his bags and off he went to take the Masters Program which included the Ableton course, music foundations, sound design and mixing & mastering, putting him on the right track to learn about all of the little elements that connects his sound into dance music you can’t resist. Finishing up many of his unreleased music, he is performing all over New York recording his sets and publishing them online. Keep track of his podcasts and you might just come across some of his latest creations. Follow Looche on Twitter. 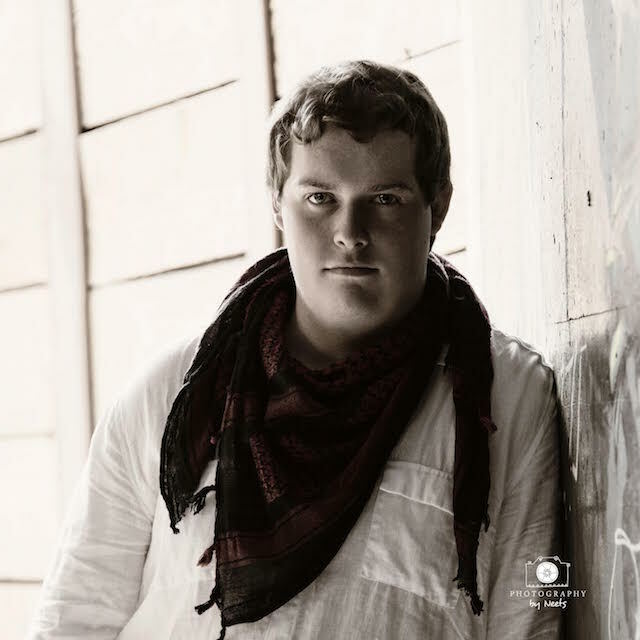 Wyatt Schmidt is an up and coming DJ and producer based in Park City, Utah. 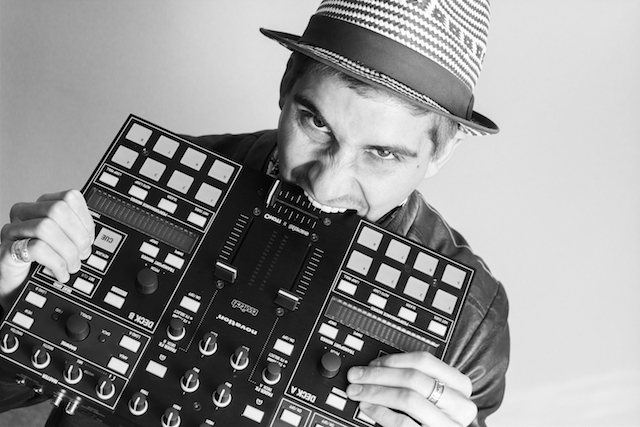 He was first exposed to DJing at the age of 13 during a local halloween party, after that he was so enamored with the lights, sounds and energy he knew that DJing was going to be his lifelong passion. He began to immerse himself in the world of electronic music with a pallet ranging from early Dubstep, Deep Progressive all the way up to Tech Trance and DNB. After playing some small underground warehouse and house parties he got his first international gig while visiting the island nation of Bermuda. During his time there he not only played some of the local clubs he also produced several tracks that would ultimately land him on EML Recordings. These days he is pushing boundaries in the studio, constructing his own DIY Eurorack synth from raw components as well as developing a live show that will be a perfect combination of old school DJing and live performance. 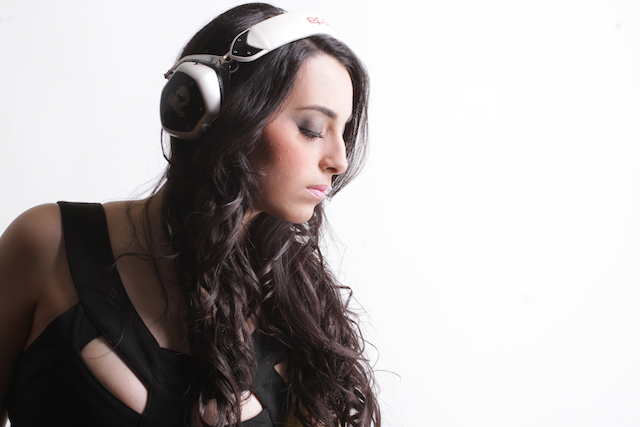 Miami native, Nicole Fiallo has emerged as one of the stand out DJs in a generation filled with rising local talent. With her unique performance style and extensive music knowledge, Fiallo has been able to establish herself from the norm. Her high energy in the booth runs parallel to that in the studio. She has released numerous eclectic mixes featuring genres such as minimal techno and tech house. When she is not rocking out clubs, she spends her down time working on original tracks and productions. Follow her on Twitter.